Modern, lightweight and ready to hang. 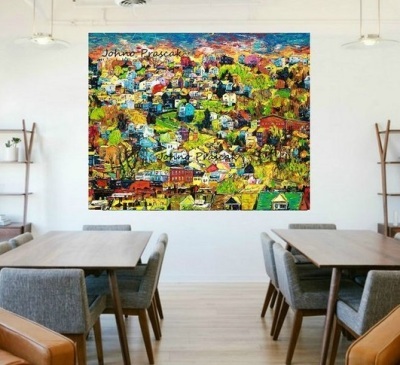 A uniquely durable print with vibrant colors, brilliant images, and exceptional detail. 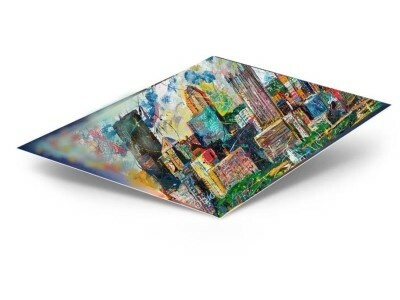 Metal Prints represent a new art medium for preserving art images by infusing dyes directly into specially coated aluminum sheets. Because the image is infused into the surface and not on it, images take on an almost magical luminescence. This new technique of reproducing images creates brilliant and impressive prints of Johno's Art. 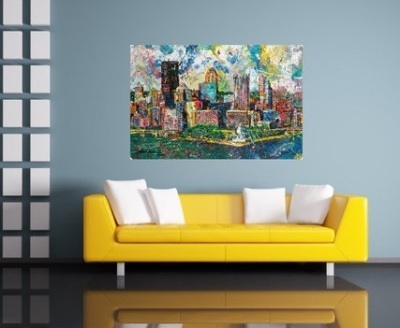 Colors are vibrant, the detail and resolution are unsurpassed. 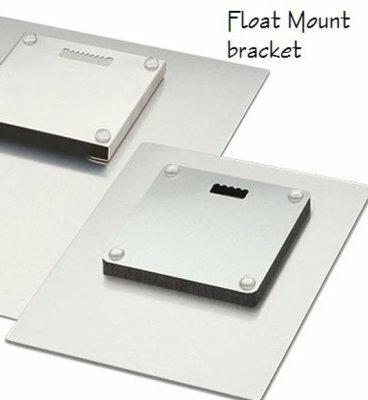 To complement this unique printing method, the Metal Prints hang easily from the float mount bracket your art appears as if floating off the wall for a modern display. 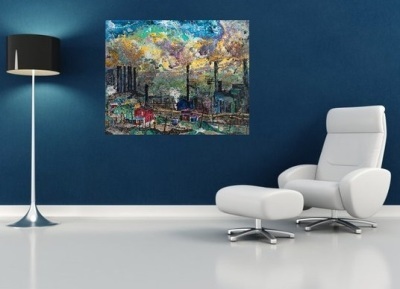 See examples and our metal art in the studio or online shop. 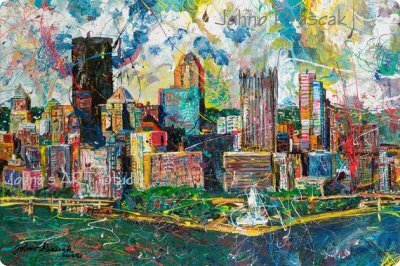 Many of Johno's paintings are available in various sizes on this metal up to 48" x 60" larger sizes are custom, contact the studio for more info. 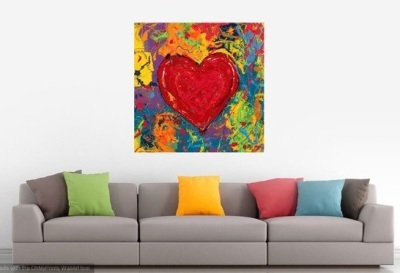 Sizes: From 14" x 14" " to 48" x 60" for Custom Sizes and larger sizes contact us. Surfaces: We create most pieces with Satin finish. 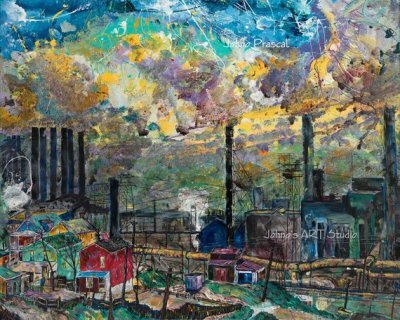 Johno's signature is within each image. Prints picked up at Johno's Art Studio can be autographed on back by Johno. We offer the metal prints as an option for those customers out of state and others interested in having the ability to hang the art instantly without framing. 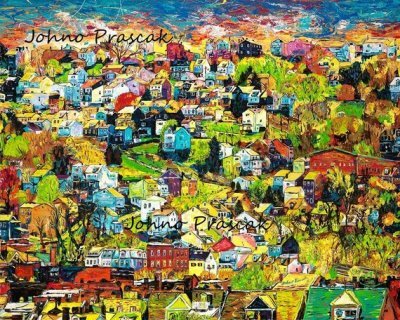 Johno's Art is also avialable as Limited Edition Fine Art Reproductions for framing. We offer a few options for framing, or you can purchase the art and have it framed on your own. use your choice of payment method. They are attached to the back of the print, and float the print 1/2-inch off the wall when hung. 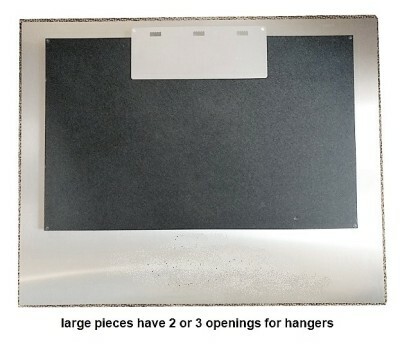 The number of openeings for hooks vary based on the size of the print ordered.